environmental enhancements to your business today. Alive! It’s vibrant living plants. In offices and buildings. Inside and out. It’s the sparkle of dozens of bromeliads. The charm of seductive orchids. Or the majesty of 20-foot palms. Plants make the building Alive! No one does holiday decorating like Natura! We have a flair for transforming indoor and outdoor spaces into warm, vibrant seasonal showcases. Choose from a wide range of vibrant holiday themes. Lease, don’t buy. Trees, wreaths, garlands—and complimentary décor elements too. 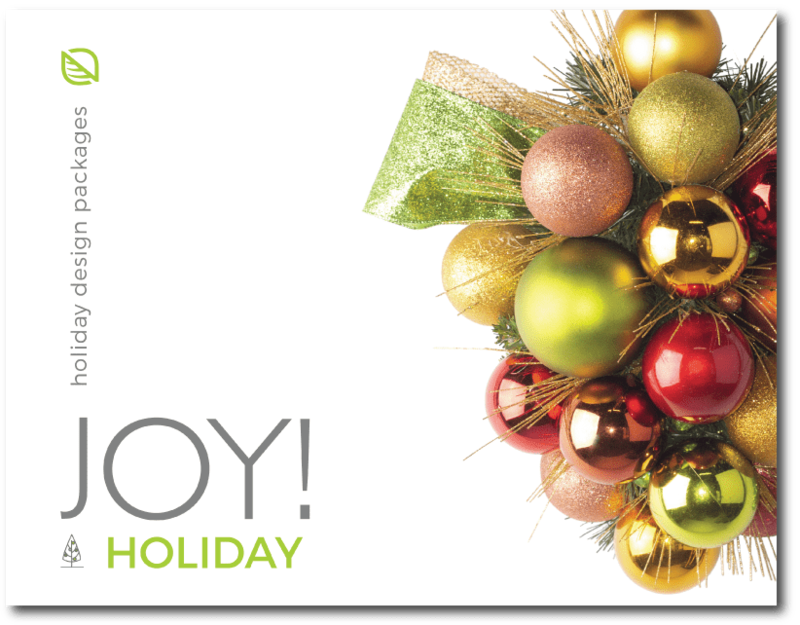 Natura’s award-winning design team will simplify your holiday season and transform your space into a holiday experience. Green walls are certainly not new to nature and have inhabited urban structures for quite some time. But only recently have we begun to incorporate engineered purpose-built systems to encourage the vertical growth of plant life within our living and working environments. 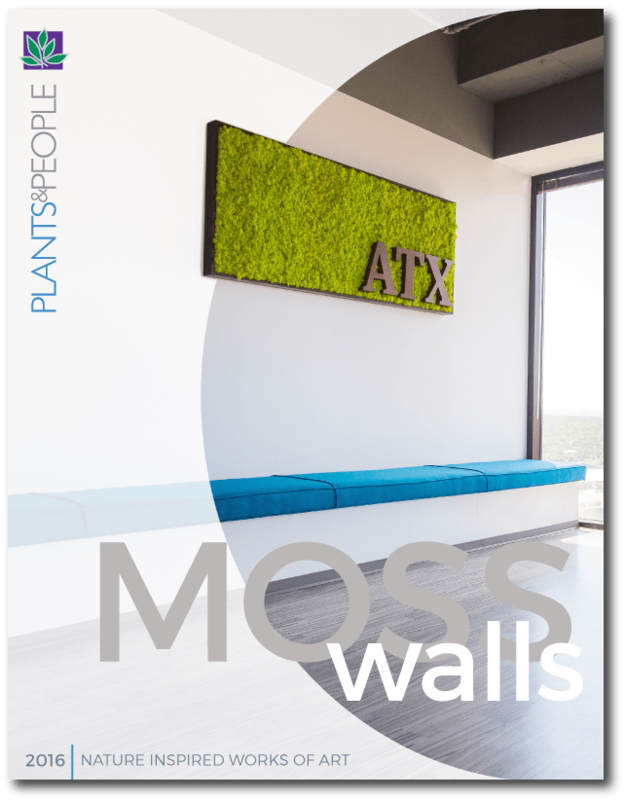 The popularity of living green walls has exploded in recent years as architects, urban space planners, designers and green industry specifiers take advantage of the environmental, aesthetical and human health & well-being benefits by incorporating their use into the design of our environments. How do you want your customers, your colleagues, and the general public to perceive your firm? 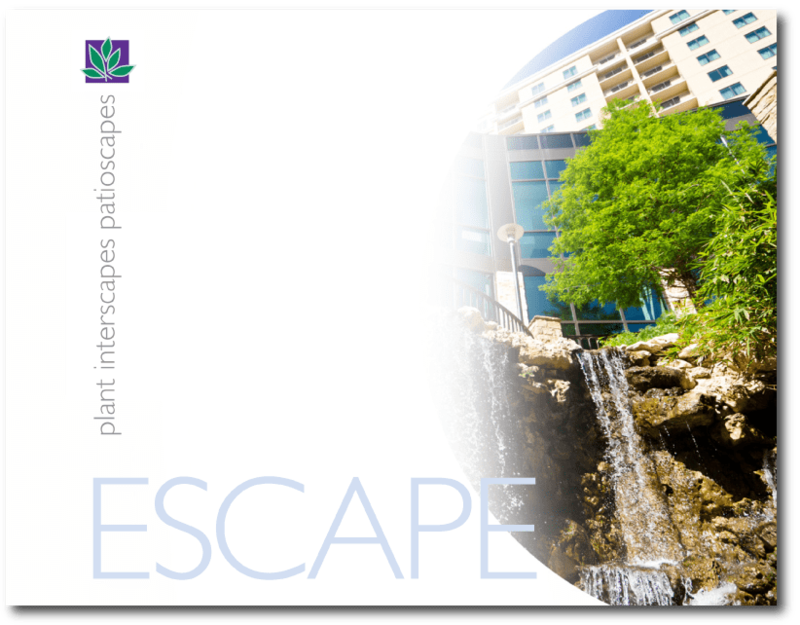 How can Plant Interscapes help? 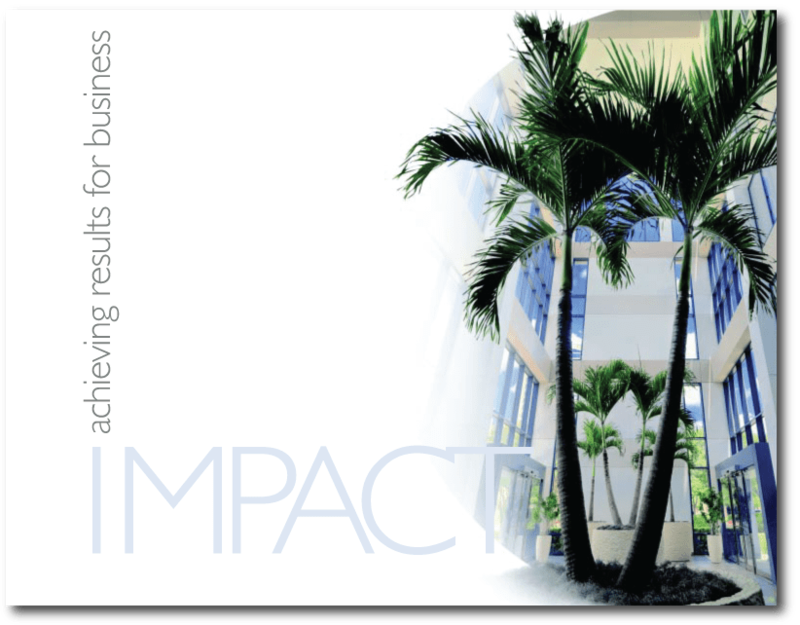 IMPACT is a vital contribution made to its clients by Plant Interscapes — it’s IMPACT that achieves results for business. How? 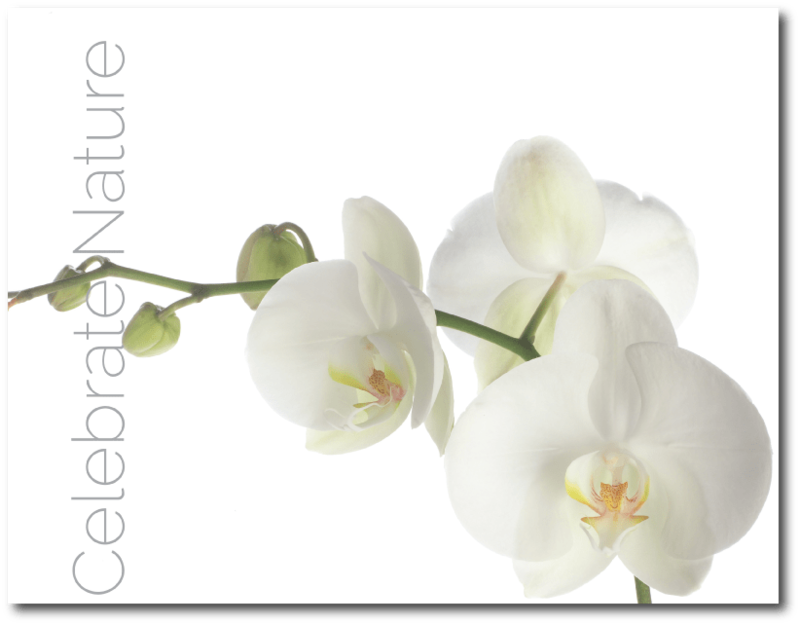 With resourceful designs that use live plants, trees and blossoming flowers to create the appropriate, desired image. EFFICIENT. ECONOMICAL. EASY. ENVIRONMENTS. Turnkey Design Series for any size office. One flat monthly fee. Maintenance, rotations, replacements included. Now that’s COOL. 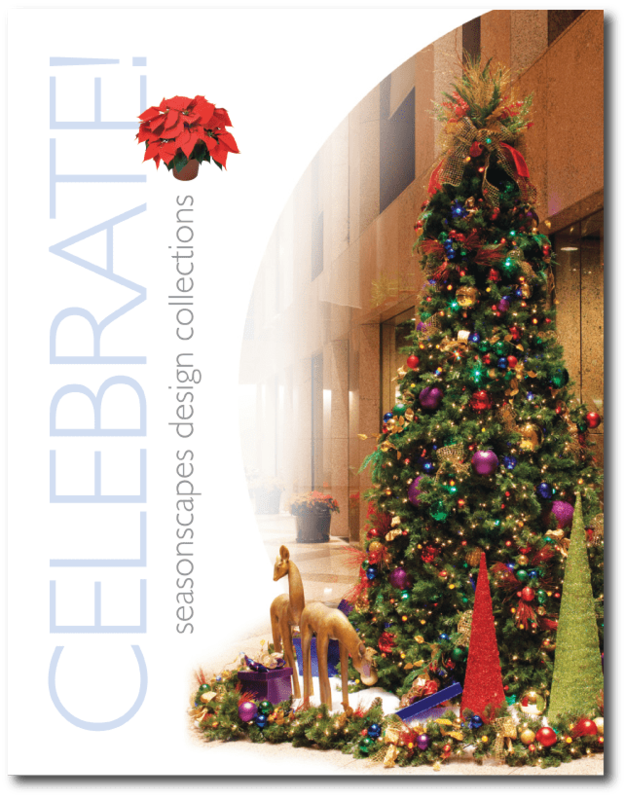 At SEASONSCAPES we blend innovative design, quality fabrication and affordable packages with more than 30 years of holiday decor management expertise. Our in-house team of talented artists, space planners and designers will create a themed decor program that differentiates your property with the magic of the season. Why Plants? Human-Centered Design and—and the Bottom Line. Concerns over our ecological footprint and green building practices are moving more mainstream and indoor plants naturally help filter air impurities making them perfect for all interior spaces. There’s no better time than now to breathe in nature and think green. The Challenge: Make the holiday season bright, colorful and festive. Inside and outside, too. From traditional to spectacular. From modest to massive. And always with a distinctive flair. Strategy: Choose from a wide range of vibrant holiday themes. Trees, wreaths, garlands — and so many specialty décor elements, too. Our team will simplify holiday decorating and make your space truly spectacular. Outcome: From quiet and subdued to exuberant and very impressive. You’ll transform your space and capture the essence of the holiday season. Selecting the RIGHT plants for the job is of primary importance. Strategic design considers environment conditions, design cohesion, brand identity and taste. These are our most popular plants. While some of the large and specimen plants may be in limited supply, most are readily available. As urbanites get more and more isolated from the natural world, their desire to maintain some sort of connection has inspired creative new interior design ideas. INTRODUCING the latest TREND in GREEN design. Moss Walls. 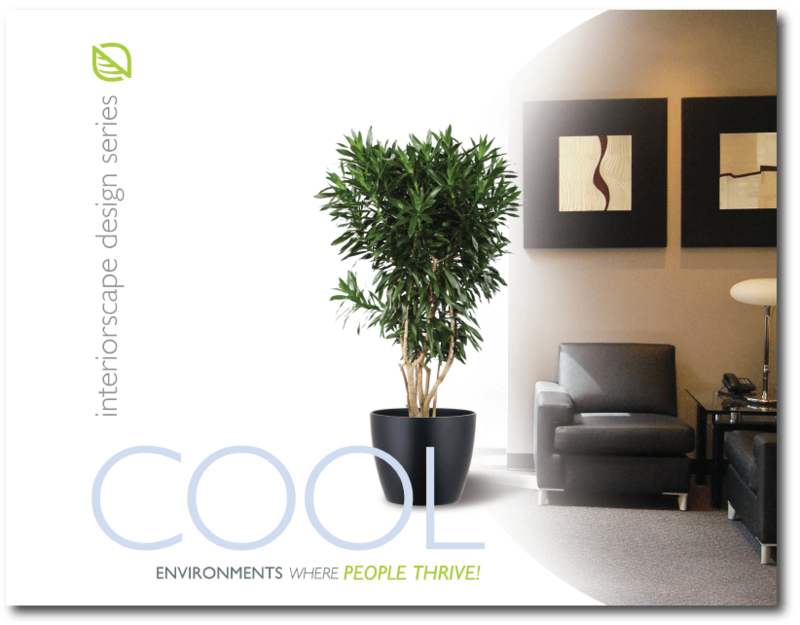 Creative & cost-effective approaches to impart your brand & enhance the nature of your workplace. The Challenge: Create welcoming, remarkable, and dynamic exteriors. Maintain your space easily, keeping the look fresh. Strategy: Designing your space with a series of lush outdoor trees and plants, creating a custom look and feel. Our award-winning team performs all maintenance and replacement services. Outcome: Inviting outdoor and rooftop environments that inspire employees and customers, raise morale, and distinguish your business. 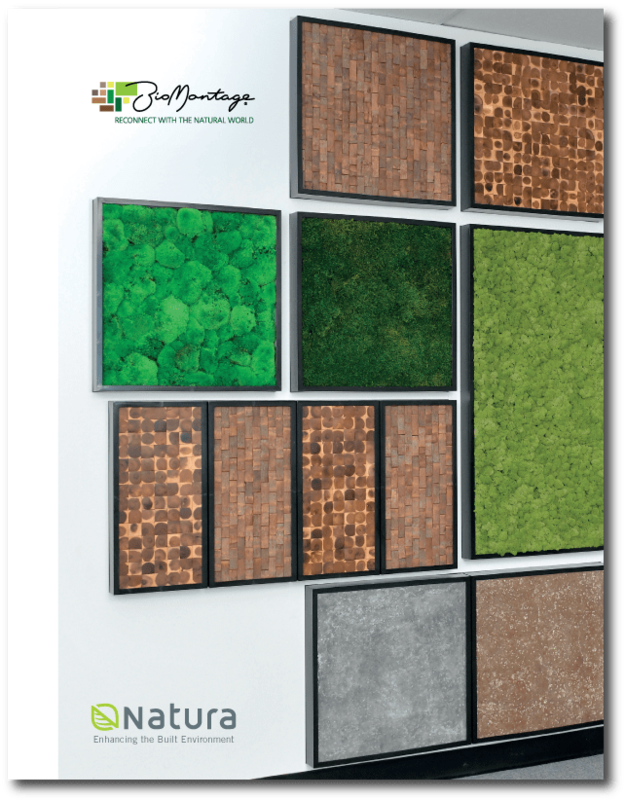 BioMontage addresses the human need to be in touch with the natural world by incorporating a diversity of natural materials into easy to install modular panels. These nature-derived modular art panels are as easy to install as framed artwork and can be changed out or arranged with infinite design possibilities.